If you’re looking for a dentist to take care of you and any family members, then you can stop looking! 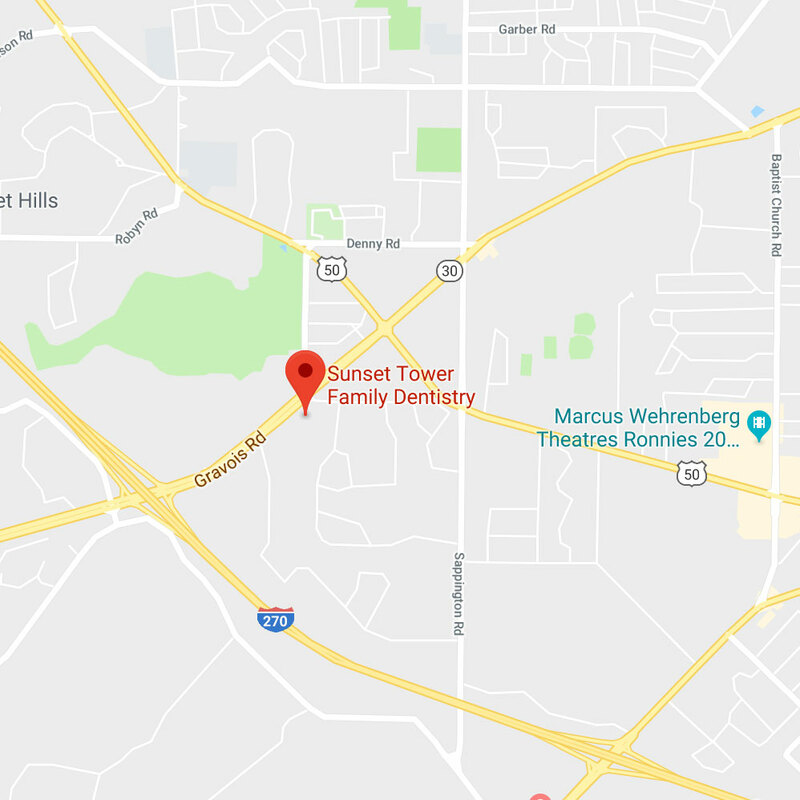 Dr. Degnen and her team at Sunset Tower Family Dentistry welcome the opportunity to serve you with excellent service both in the dental chair and in the realm of dental insurance and billing which can often be more troublesome. Dr. Degnen is the sole owner of her practice. What this means for you is that, unlike many of the “chain” dental practices owned by out-of-state corporations, you will be greeted by the same friendly faces every time you visit us. Dr. Degnen is the only dentist and your hygienist will always be Lori or Sue. As a non-corporate practice, we don’t have to meet corporate quotas in order to keep our jobs. We do not “sell” dentistry here. When it comes to treatment, Dr. Degnen is very conservative and will only recommend procedures when they are necessary. Serving the Sunset Hills and South St. Louis County communities over the past 25 years, more than anything else, we are interested in making sure the dental care you receive is the best there is to offer in an atmosphere that is as comfortable as possible. But don’t just take our word for it, please take the word from our family of patients found in our review section and on our Facebook page. You'll find us located just ½ mile from the intersection of I-270 and Gravois Road. So whether you live or work in Sunset Hills, Crestwood, Kirkwood, Webster Groves, or South St. Louis County, or drive by on your way to or from downtown St. Louis, you'll find our location and hours very convenient. 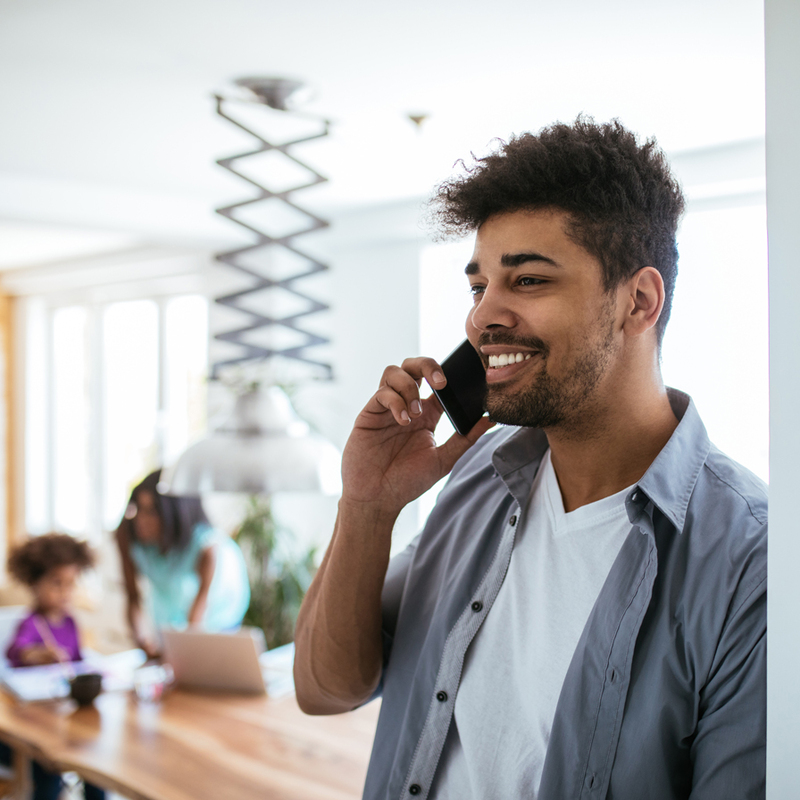 Give us a call today or request an appointment online and let us help you start or continue down the road to overall wellness which begins with establishing the important habits of dental care!